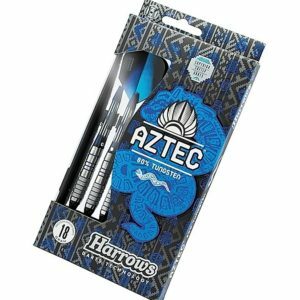 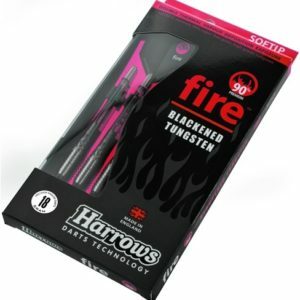 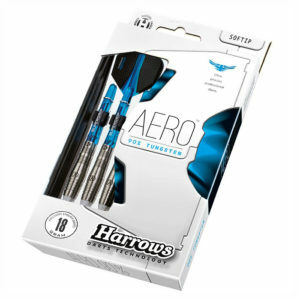 Šipky soft Harrows Aero 90% tung. 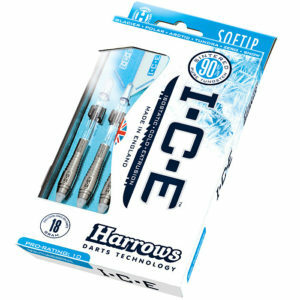 Šipky soft Harrows ICE 90% tung. 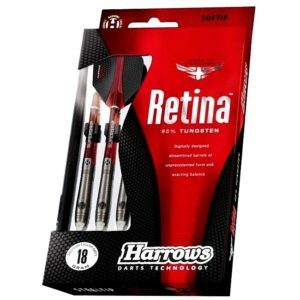 šipky soft Harrows Retina 95% tung. 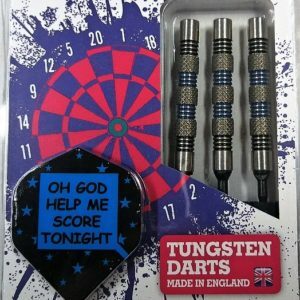 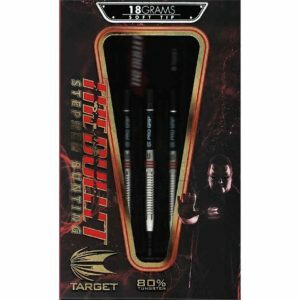 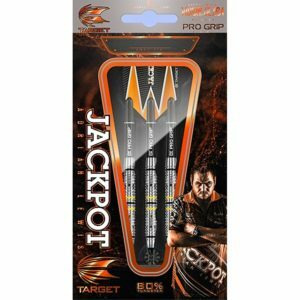 Šipky soft Target Adrian Lewis 80% tung. 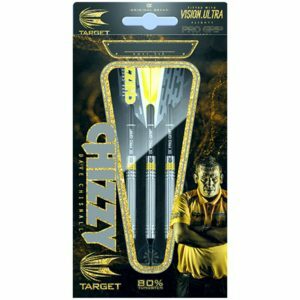 Šipky soft Target Dave Chisnall 80% tung. 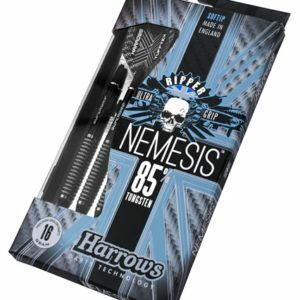 Šipky soft TDI Hot Shot 85% tung. 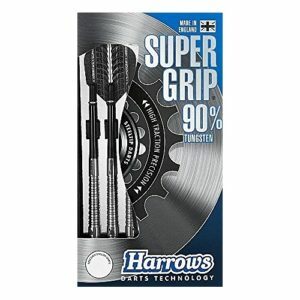 Šipky soft TDI Power Drive 85% tung. 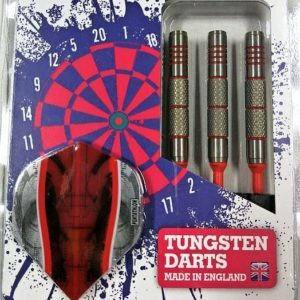 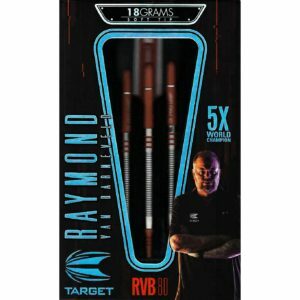 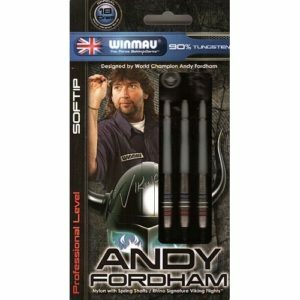 Šipky soft Winmau Andy Fordham 90% tung. 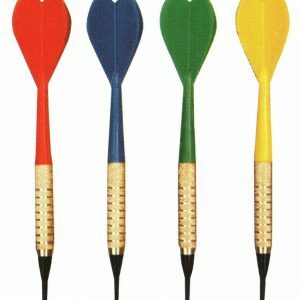 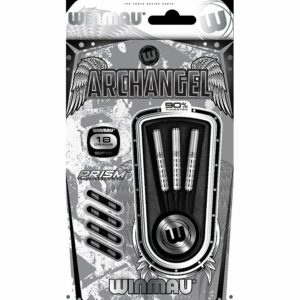 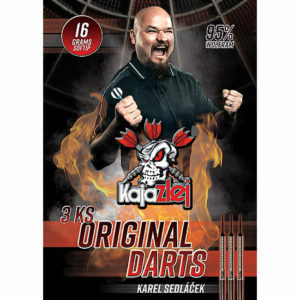 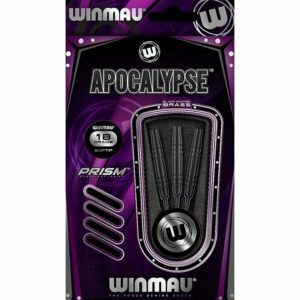 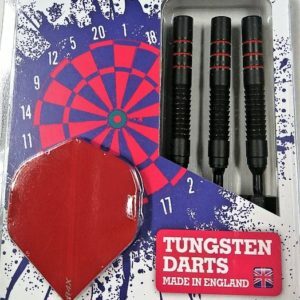 Šipky soft Winmau Archangel 90% tung. 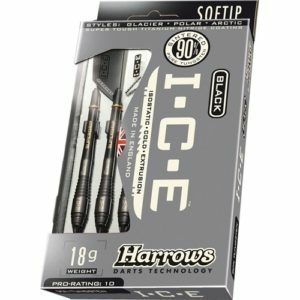 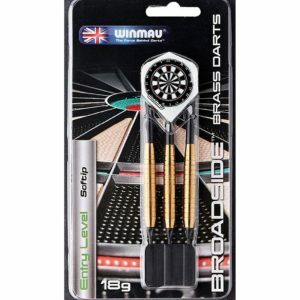 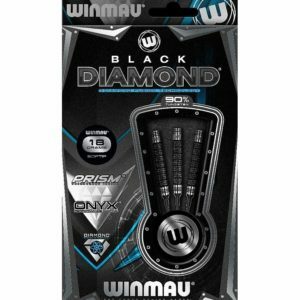 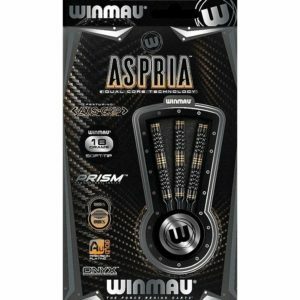 Šipky soft Winmau Black Diamond 90% tung.